Eight women from around the world will participate in the fourth annual event. R/GA and Cannes Lions Innovation have selected eight female-founded companies from around the world to participate in the fourth annual Cannes Startup Academy. The entrepreneurs, who are from Africa, Indonesia, Romania, England and the U.S., are focused on the likes of consumer research, media and analytics, social media and more. Interest in this year’s academy was at an all-time high, with double the amount of inbound applications as 2017, said R/GA Global Chief Operating Officer Stephen Plumlee, who founded R/GA Ventures and drives all of our programs. He added that R/GA has also seen triple – or even quadruple – the number of mentors and corporate leaders signing up to have one-on-one sessions with the female founders this year compared to last. Liz David, director of communications and events at R/GA Ventures, said that four themes shined through in this year’s Startup Academy applications: Insights reign supreme; mixed reality is the medium of the future; demands for transparency aren’t going away; and the next generation of social media will be smarter. Camera IQ - the first "camera experience manager," which helps brands create mixed reality experiences at scale. NOM [This is Nom] – uses data, insights and technology to optimize media buys and video performance for brands across social properties. Versus - combines online and offline consumer data to give brands actionable and competitive insight for the African market. Snapcart - provides brands with valuable insights around offline shopping behavior through an app that incentivizes shoppers to upload photos of their receipts. Smartzer – turns branded videos into interactive shopping experiences that drive measurable sales and engagement. Perksy - an SaaS platform and consumer app that provides marketers with next-gen market intelligence and gives consumers rewards from the brands. Planable - simplifies social content creation and the approval process for internal teams and clients. Reply.ai – a portfolio company of R/GA ventures that provides conversational A.> solutions to brands to better reach customers with Chatbots. Mentorship and networking are big parts of the academy, said David, which is why the founders will sit in sessions with brands and agencies during Cannes. Plumlee said the Startup Academy is a way to connect startups with global brands and highlight innovation, especially pools of innovation that are being "under-utilized," like female and diverse founders. In addition to the mentorship sessions, the founders will take the Innovation Stage next Friday on Demo Day at 2 p.m. to pitch their products, services or companies to attendees. 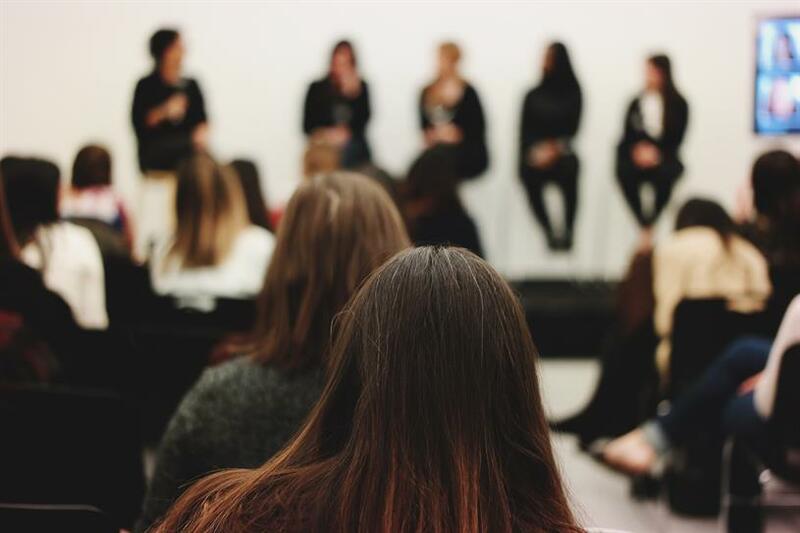 The female entrepreneurs will also go to the Girls’ Lounge for a mini-pitch event next Thursday and will be part of a panel during Interpublic Group’s Women’s Breakfast next Wednesday. This year, Susan Lyne, president and managing partner of BBG (Built by Girls) Ventures and longtime media executive, is serving as the "Academy Dean," while Tigress Ventures Founder and CEO and Plum Alley Investment Partner Ita Ekpoudom acts as the "Entrepreneur in Residence."